Ask any true coffee connoisseur about their preferred brewing method, and they are sure to mention the French Press. 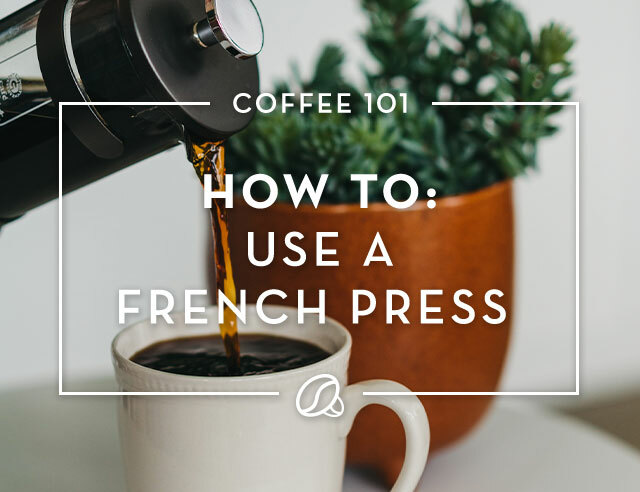 Known for delivering complex, rich coffee with little effort or skill needed, the French Press remains one of the most popular brewing methods for coffee lovers everywhere. The French Press is made of three key components: a circular glass beaker, a plunger and a mesh screen. There are many designs available, but all of them have these basic properties. The French Press is used mainly for brewing coffee, but it sure has more uses and we want to share them with you. French Press Coffee is the most common way to make gourmet coffee. The only two things you will need to brew your way to a perfect cup of coffee is coarsely ground beans and a timer. Make sure your coffee beans are not ground too finely; otherwise they may seep into the cup. You’ll need to experiment to find out exactly how long to let the coffee brew, experts recommend anywhere between 4 to 6 minutes for extracting the ideal flavors. Besides making coffee, the French Press is also the perfect way to turn milk into the heavenly froth you long for in your cappuccinos. With a French Press you won’t have to bother with the difficulty of steaming milk and cut your preparation time significantly. For cappuccino lovers who are intimidated by making their own at home, the French Press is a great way to fake the drink you’ve been craving. Skip the steam wand and go for the press instead! 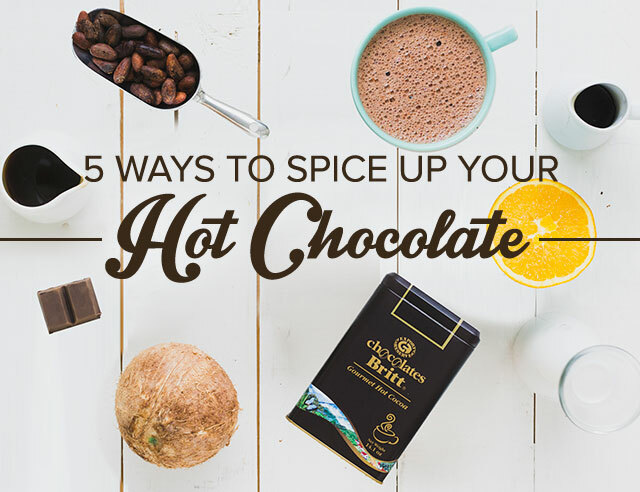 Use #3: Make hot chocolate even yummier! You’ll never look at hot chocolate the same way after experiencing the luxurious creaminess of Café Britt’s gourmet hot chocolate made in a French Press. The pumping of the French Press froths the milk just the right amount, making it the perfect pair for rich chocolate. Bonus: it’s a great arm exercise!